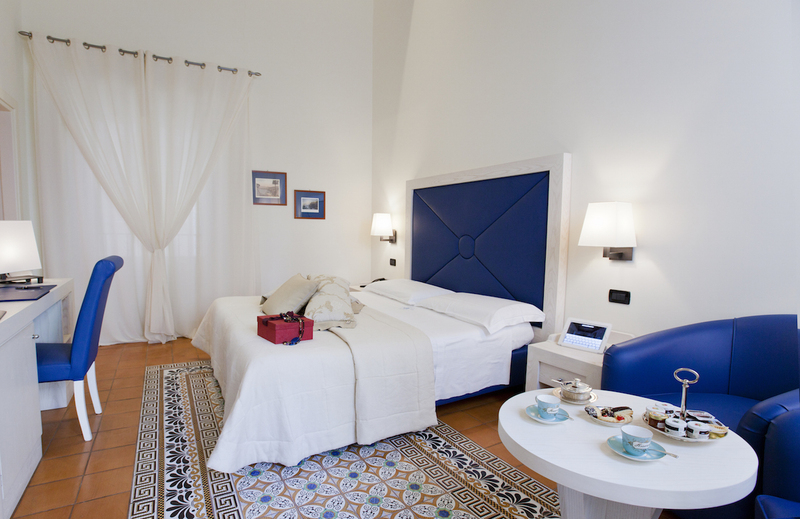 We have selected the most prestigious hotels and the most characteristic B&Bs of our area considering also our own criteria: quality of services offered, attention to the guest, respect of the environment, management philosophy, and above all the degree of passion. Here you find the most characteristic B&Bs of our area. 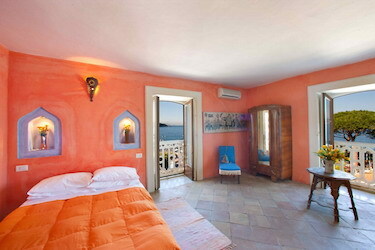 Soulitaly’s list of the prstigious hotels of Capri island, Sorrento and the Amalfi coast. Never mind dimensions: they’re amazing!